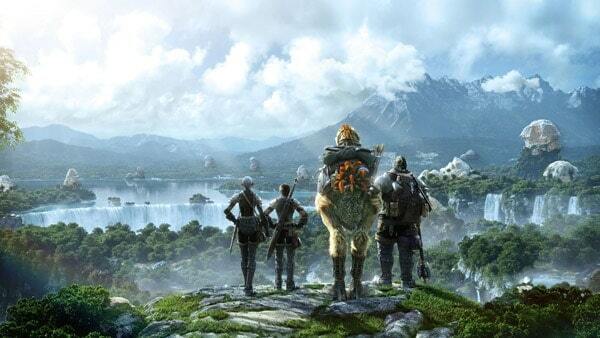 Final Fantasy XIV: A Realm Reborn is one of the most invigorating success stories in the modern MMO world. When the original launched the reception was so poor that it was shutdown entirely so that developers Square Enix could work on the game and deliver a product the MMO crowd and Final Fantasy community could be proud of – that product is Final Fantasy XIV: A Realm Reborn. Celebrating the continued success of the subscription-based MMORPG Square Enix today announced that all interested parties will have the opportunity to sample the wonderful world of Eorzea with a newly launched free trial. Beginning today players can experience the critically acclaimed Final Fantasy XIV with a 14-day free trial program, joining over 2 million adventurers worldwide that already enjoy the bounties on offer in Eorzea. The free trial account is limited to level 20, restricting players from reaching some of the more exciting content but still offering plenty of opportunity to enjoy the games core features.